The spring departure of the local fishing fleet is approaching, and this Sunday, they’ll be honored in the 91st annual Blessing of the Fleet. It can’t be stressed enough,…PLEASE don’t let anyone through the gate that you don’t recognize. Ask them: Who they are visiting? What boat? If they belong here they will appreciate your observation. If they don’t, they will challenge you and make a fuss. So what! Politely direct them to the Marina Office for access. This is your home and neighborhood and you have a duty to help keep it safe. 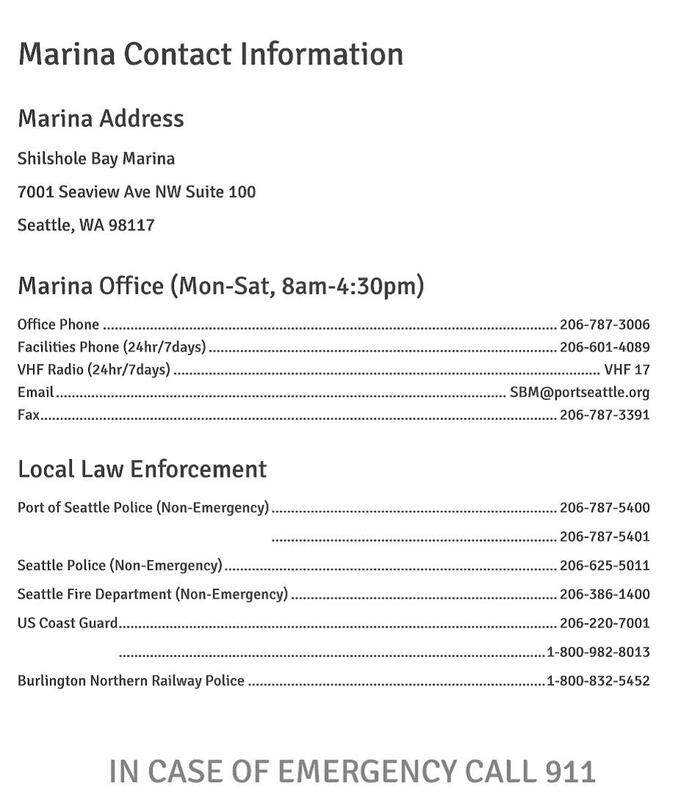 Call the Marina cell at 206-601-4089, 24/7 for any concerns. Always call 911 for an emergency.